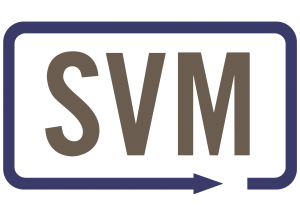 SPA Medical provide innovative and comprehensive bespoke employee wellness programs to businesses of all shapes and sizes. 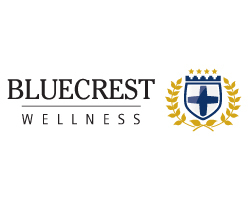 Without exception all our services are performed by registered and qualified healthcare professionals, delivering what we believe is the gold standard in employee wellness and occupational health services. 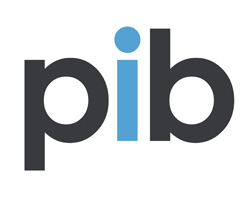 As an Employee Benefits Consultancy, PIB regard benefits as a strategic tool not only to assist with recruitment/retention, but also aligning employee behaviours to support your business objectives and culture. 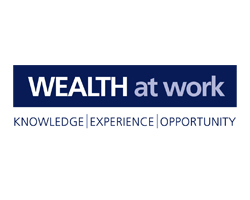 WEALTH at work is a leading provider of financial education in the workplace, supported by guidance and advice, with an excellent reputation of delivering real results for its clients, ranging from large FTSE companies to SMEs. 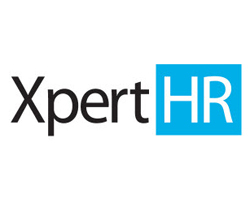 XpertHR provides all the HR solutions, resources and practical tools you need to create successful workforces and achieve your strategic business goals. We provide the most comprehensive source of compliance, good practice and benchmarking information available. HealthcarePlan is a partnership between ASE Corporate Eyecare and Boots. We offer corporate eyecare (amongst other healthcare services) for computer users, corporate drivers and those needing prescription safety eyewear. 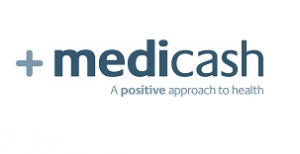 Medicash is one of the oldest and most respected healthcare cash plan providers in the UK today. With over 145 years of experience in pioneering healthcare solutions, we’ve made it our business to offer the leading choice in positive health plans. Trusted provider of award-winning early cancer detection services, offering rapid access to personalised screening and diagnostic services for the private, insured and corporate markets covering the six most common cancers. Aon Employee Benefits is an experienced and well-respected employee benefits consultancy, providing employee benefits advice, innovative technology, and first class broking services to companies ranging from large corporates to SMEs. 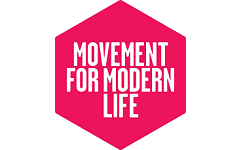 Our solution is a mobile first platform designed for realising behavioural change. Employees can work on their wellbeing in their own time and space, and at their own pace. LCP is a specialist employee benefits consulting firm. We help our clients make good decisions based on their organisational and employee needs. We provide bespoke insightful analysis and game-changing technology to our clients. We are home to over 650 talented, well-recognised industry experts, in the areas of pensions, investment, insurance and employee benefits. Offering the most comprehensive range of employee engagement services in the market, Capita Employee Solutions is uniquely positioned to assist organisations in delivering outsourced and co-sourced pensions administration, employee benefits consultancy, HR payroll, talent management and cutting-edge technology. Benni helps employers provide more of their people access to more benefits, more easily, by offering employee paid benefits packages, one-to-one support and communication tools to engage and educate employees. 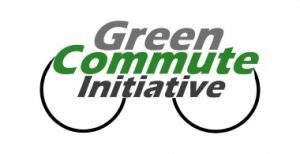 GCI is the industry-leading cycle-to-work scheme with no limits and no exit fees. Employees save up to 47%. Employers save up to 13.8%. Any type of bike; electric, cargo or pedal. LifeWorks is the only unified Total Employee Well-being solution that people everywhere love to use. Its mobile-first user experience and anytime, anywhere support services help improve employee wellness and increase productivity. Gympass is a discovery platform that empowers companies to engage their workforce in physical activity by providing access to the largest global network of workout facilities. With expertise in advising both businesses and individuals, from the whole of market, we can advise your organisation on its employee benefits strategy, and your people, individually, to drive true engagement. Provider of experiential team building and owner of the World’s No 1 team building event, the UK Challenge, testing a company’s strategic, physical and mental abilities over 3 days. 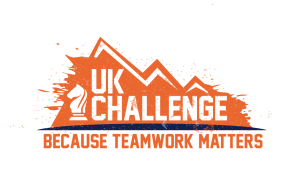 4-7 July 2019; find out more at www.ukchallenge.co.uk.